Asbestos refers to a set of six naturally occurring minerals that were once a staple in the construction industry. These fibrous minerals were widely used as a fireproof and insulation material until it was later discovered to be damaging to health. Unfortunately, its fibrous nature is also what makes asbestos dangerous. When inhaled, these fibres can lodge in the tissue of the lungs and pose o health risks. For this reason, asbestos-containing materials must be handled with care during home renovations and demolitions. 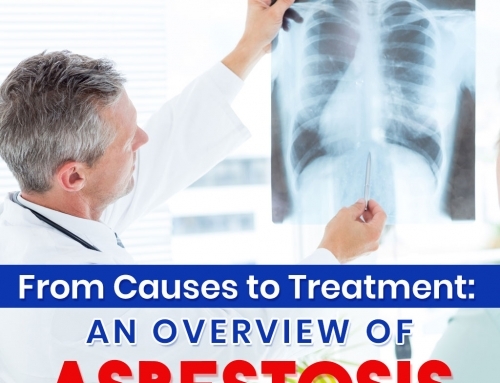 Asbestos has carcinogenic minerals and only a licensed asbestos professional should be contracted to properly remove and dispose the substance. Doing it on your own will only disturb them and further worsen the damage that it can cause, thus, exposing yourself and your home to asbestos fibres more. 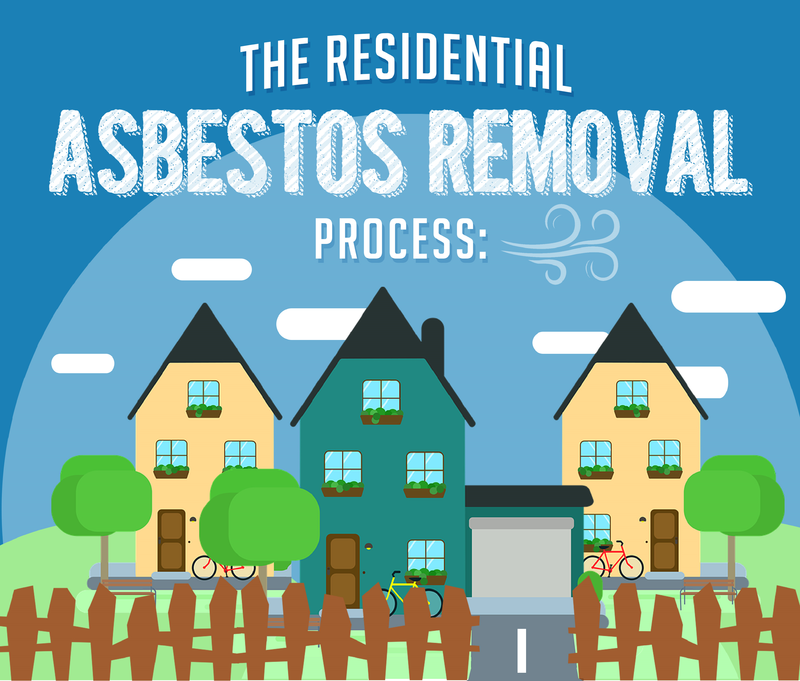 To enlighten you further, here’s an infographic from AWARE, an asbestos disposal and demolitions company, explaining in detail the residential asbestos removal process. 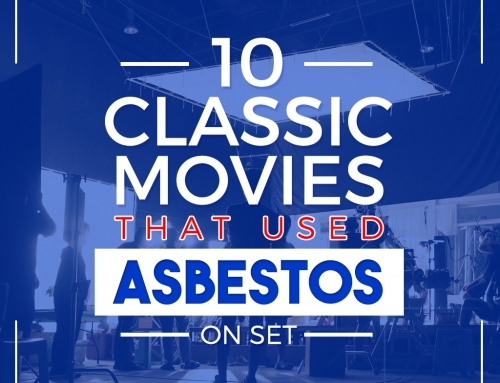 Asbestos was a widely used building material until the 1980s, mainly because of its insulating and heat-resistant properties. For this reason, most homes built before 1980 are more likely to contain asbestos products. 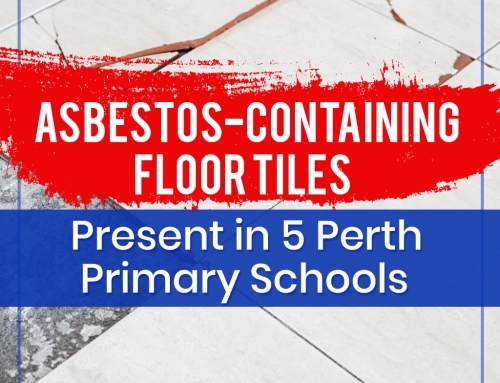 Worn and damaged asbestos becomes a potential health risk when its fibres are released into the air and become airborne. Exposure to these fibers can lead to chronic health conditions including asbestosis, lung cancer and mesothelioma. In 2014, the World Health Organization (WHO) recorded that more than 107,000 people worldwide, die every year due to these asbestos-related diseases. An additional 25,000 people are expected to succumb to mesothelioma alone, within the next four decades. This identifies the presence of hazardous materials, including asbestos, to eliminate the risk of exposure to workers and the area. It involves partial destruction of the finishes whilst the building is evacuated to procure samples to be tested by an accredited lab. If asbestos is discovered, a qualified asbestos removal company should be contracted to remove it. Avoid disturbing asbestos material yourself. Asbestos fibres can easily become airborne and doing so will only increase the risk to your health. Prior to conducting asbestos removal, asbestos must be contained to small areas and isolated from the rest of the home. One way to contain airborne asbestos fibers is by applying plastic sheeting. A High Efficiency Particulate Air (HEPA) filter is designed to trap different particles like asbestos and even those that cannot be filtered by a normal vacuum cleaner. It prevents harmful asbestos fibres from escaping the contained area. Workers must put on protective suits and respirators to protect themselves from asbestos exposure. These specialised gears help prevent dust from attaching to clothes and spreading to other areas. There are several steps taken to remove asbestos in a contaminated area. First, an amended water is used to minimize the airborne asbestos fibre levels. All visible debris are then removed from the work area and all surfaces are HEPA-filtered and wet-wiped. Finally, an encapsulant is sprayed over surfaces to lock down any possible asbestos fibres remaining. While still wet, the asbestos waste materials are packed into properly sealed and labeled containers for disposal. It must be disposed quickly at approved local authority waste sites. A consultant will inspect the work site and conduct air monitoring to confirm if the building is already safe for reoccupancy. A final clearance will be issued if the area is determined asbestos-free. Did you find this infographic helpful? Never miss an update by following our blog.